Remember the sandwich recipe I was raving about in last weeks post? 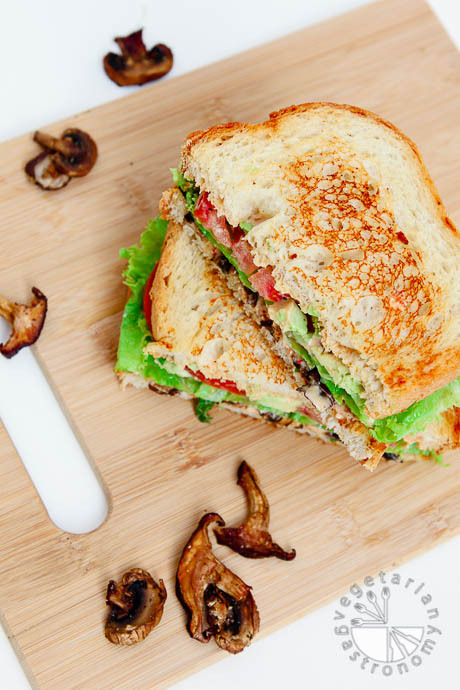 Well here it is… Crispy Mushroom Sandwich with Chipotle Green Onion Aioli. This sandwich is seriously amazing. Having studied in Berkeley, CA, where they had a fabulous selection of local sandwich and salad joints, I have become a sandwich snob. So I took it upon myself to develop the perfect sandwich to quench my cravings, and here it is. This recipe was inspired by an appetizer I once had at a restaurant in San Francisco where they served crispy mushroom fries with a creamy dip. I’ve roasted mushrooms in the oven before, but never quite thought of roasting them longer, so that all the moisture is removed and they become chewy and crispy. When I started to develop my eggless aioli, I thought what better way to use it than in a sandwich, and these crispy mushrooms immediately came into mind. The first flavor I thought of when thinking about the earthy flavor of crispy mushrooms was Chipotle, hence the Chipotle Aioli recipe I posted last week. After adding in my typical sandwich fixings (which I’ve mentioned before on my Instagram), I had this delicious, mouthwatering sandwich full of different types of flavors and textures. It was, to say the least, PERFECT to quench my craving. I’ve made this sandwich on both sourdough and sprouted wheat bread, and both taste great. For a gluten-free option, simply use gluten-free bread. 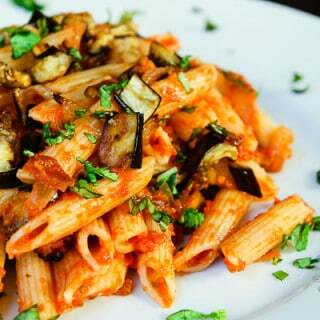 After I developed this recipe, I ate it for lunch or dinner FOUR days in a row. 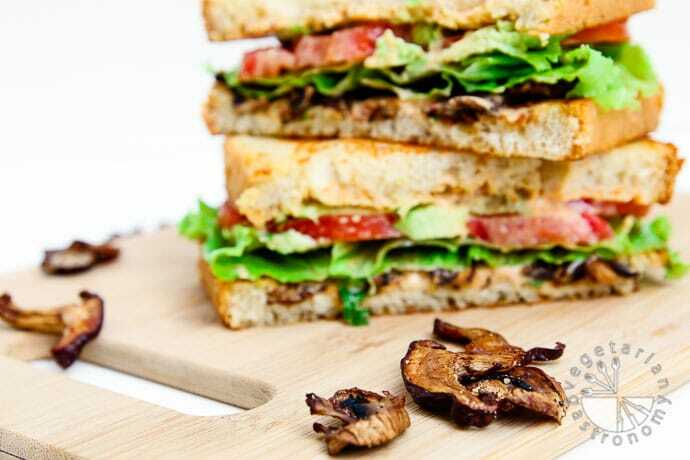 Once you make the mushrooms and aioli, which can both be done ahead of time, assembling the sandwich takes no time at all, making this the perfect quick, delicious, healthy, and filling meal. I’m pretty sure these crispy mushrooms will be making an appearance again in future posts! 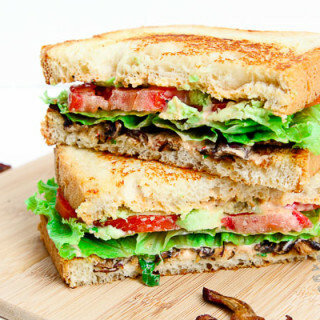 This vegan BLT is a perfect combination of marinated crispy mushrooms, tomatoes, lettuce, and a creamy Chipotle Green Onion Aioli! 8 slices bread , sourdough, sprouted-wheat, gluten-free, etc. Preheat the oven to 350 degrees. Line a baking sheet with aluminum foil or parchment paper. Brush some oil over the foil. 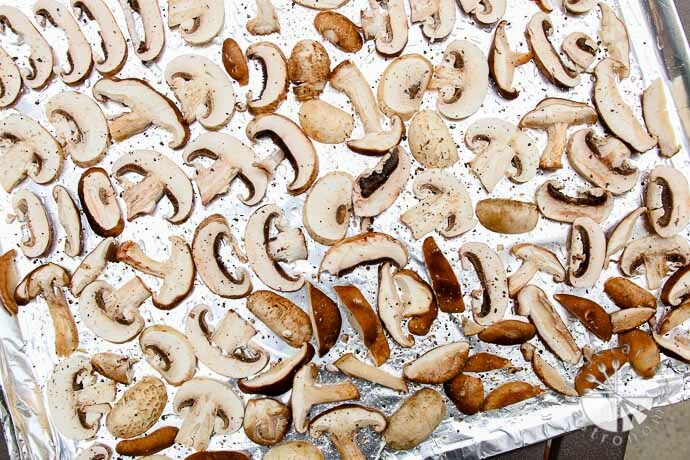 Line all the slices of mushroom flat on the foil in a single layer. Season on top with some salt and freshly ground black pepper. Bake the mushrooms for about 15-20 minutes. Remove from the oven, and carefully flip each slice of mushroom. Use a small spoon to help flip if needed. Bake the mushrooms again for an additional ~15-20 minutes to crispy both sides. In the last 10 minutes of baking, be sure to check to make sure they do not burn. If they seem crispy enough before the 20 minutes are done, remove them from the oven. 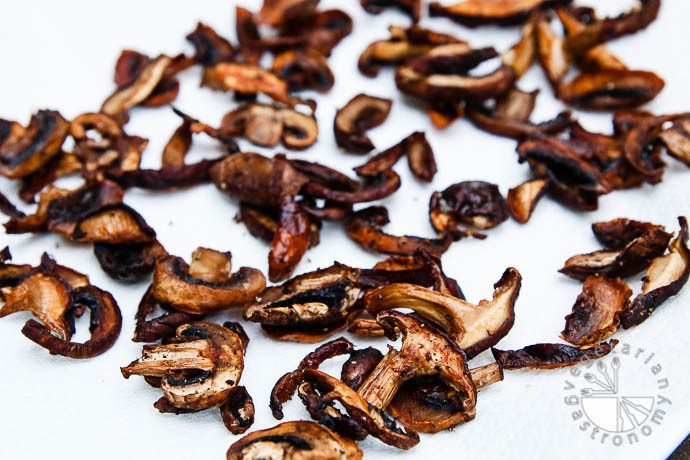 Place all the crispy mushrooms in a bowl lined with a paper towel. When cool enough to handle, toss with a little garlic powder. Feel free to add a little more salt and black pepper to taste if needed. Set aside (refrigerate if using at a later time). In a non-stick pan on medium heat, grill two slices of bread on both sides, so that they become crispy, using some vegan butter. On one slice of grilled bread, spread a layer of the prepared Chipotle green onion aioli. 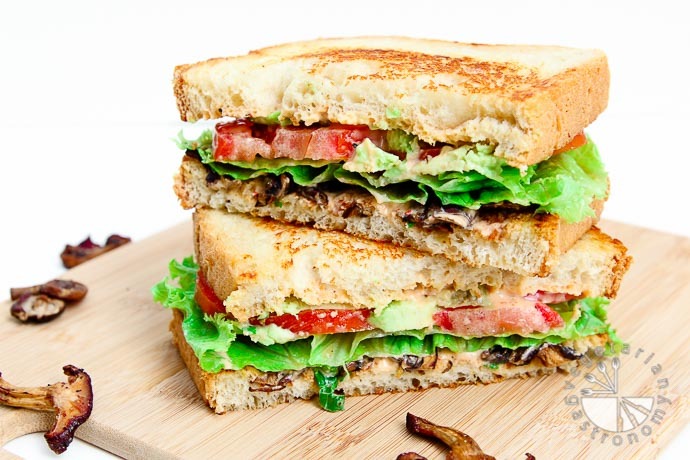 Place a layer of crispy mushrooms on top, romaine lettuce, 4 slices of tomato, and 4 slices avocado. Spread another layer of the prepared Chipotle green onion aioli on the other slice of grilled bread and sandwich on top. Repeat to make three more sandwiches. Cut the sandwiches in half and enjoy! Make-Ahead Tip - Prepare the crispy mushrooms and chipotle aioli ahead of time. 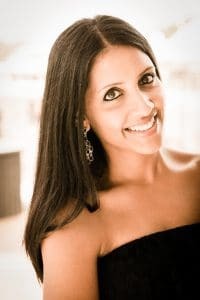 Nutritional Information Disclosure: I am not a nutritionist or a dietary specialist. 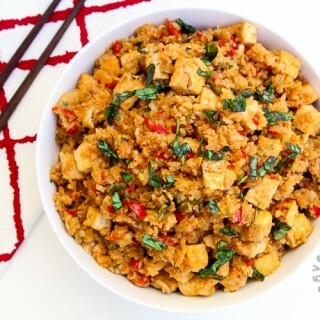 I manually calculate approximate nutritional information (at the request of followers) through a free service provided by this website: http://recipes.sparkpeople.com/recipe-calculator.asp where I enter in ingredients and serving size. I am unable to verify every ingredient, it’s source, and it’s nutritional information in their database, and therefore I DO NOT guarantee 100% accuracy of the nutritional information provided above. I love mushrooms.rosted mushroom was good.